Culture Counts attended ‘Adapting to Post-Brexit Immigration Law’, London, Monday 4 February 2019. 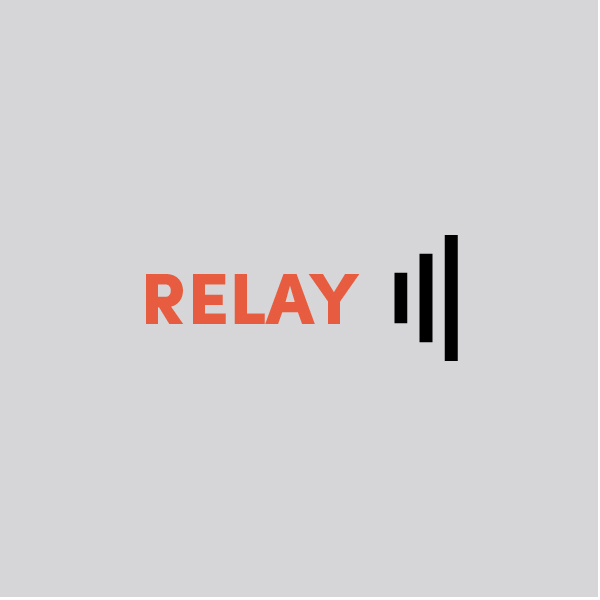 Our RELAY Blog Series shares information about the events & conferences you missed. Our Relay Blog is written by members of Culture Counts. It’s a way to share their take-aways from events and conferences with the network. If you have attended an event or conference and would like to share what you learned with the network, get in touch. I attended ‘Adapting to Post-Brexit Immigration Law’ with members of Creative Industries Federation. Law firm Bates, Wells and Braithwaite; immigration lawyer (Mathew James) put together immigration scenarios for us to consider. In small groups we had to decide how to approach each scenario. Few the slides from this event. The Immigration White Paper is available here﻿. It’s not set in stone, much of the detail is still to be decided. The paper will be consulted on throughout 2019. Dance Company has 15 EU nationals, what issues should the company be considering? 1 Who has settlement status or potential for settlement status? 2 Does anyone have a UK grandparent? 3 Keep in mind that touring for many months could disrupt the settled status of some employees. 5 Who could meet the criteria for exceptional talent? 6 Who could meet Tier 2 criteria? Can I afford Tier 2 criteria? £1000 Immigration Skills Charge plus £400 health charge? Costs related to Tier 2 administration? 7 Note £1000 charge is reduced if you are a charity. 8 Could the shortage occupation list help? 9 Could I raise all dancers’ salaries to a minimum of £30k? (Employers would need to be careful about increasing some salaries and not others; as this could lead to employers indirectly discriminating against some employees). 10 What are the touring costs within the EU for those Europeans with settled UK status? 11 What are the touring costs for UK nationals to tour in the EU? (this is a calculation that we cannot yet do; to provide some examples though we could base it on touring costs to the USA; which could provide a ‘worst-case-scenario’ budget framework). Film company would like to bring in temporary staff who speak various languages and who are experts in specific research areas. 2 Could a government authorised internship work? 3 Could Arts Councils act as the sponsoring body to allow micro and SME to bring people over? 4 Home office may argue that those with language and research skills don’t technically need to physically be here. If you have attended an event or conference and would like to share what you learned with the network, get in touch. Festivals who require large scale temporary movement. 2 PPE can be more difficult to administrate than Tier 2. 3 New applications are easier to complete, and processes should speed up thanks to new technology. 4 Permit Free Festivals need to extend criteria to smaller or new festivals. Please send us any Brexit blogs posts that we can share. Do you have any great tips that may help all of us in the cultural sector to navigate Brexit?